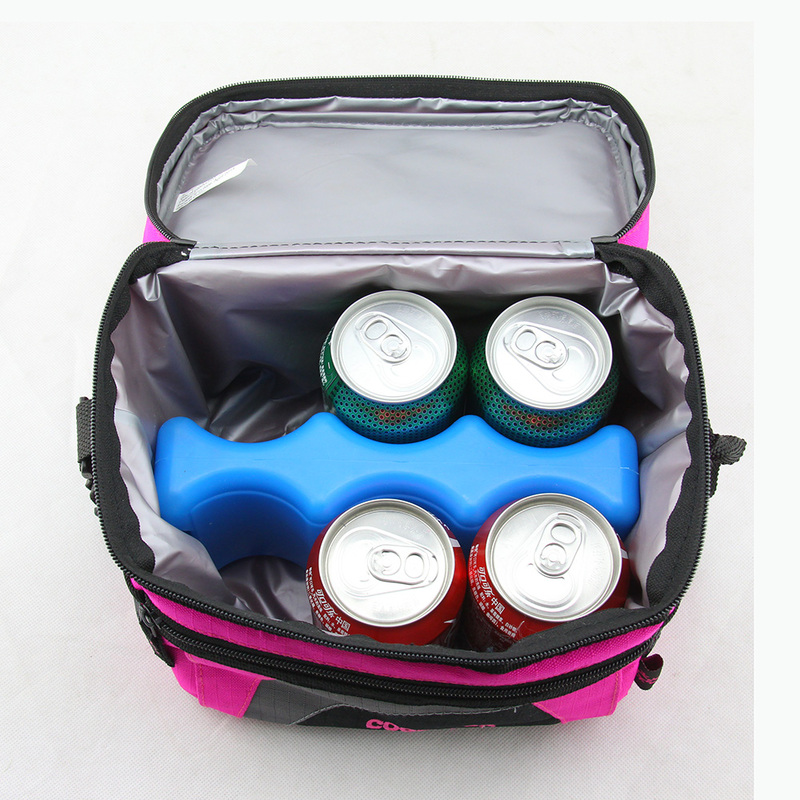 Anti-tearing Durable Polyester Shoulder Carry Cooler, 6Cans capacity cooler, bag outer both side with mesh pocket. Unremovable but adjustable webbing shoulder belt. 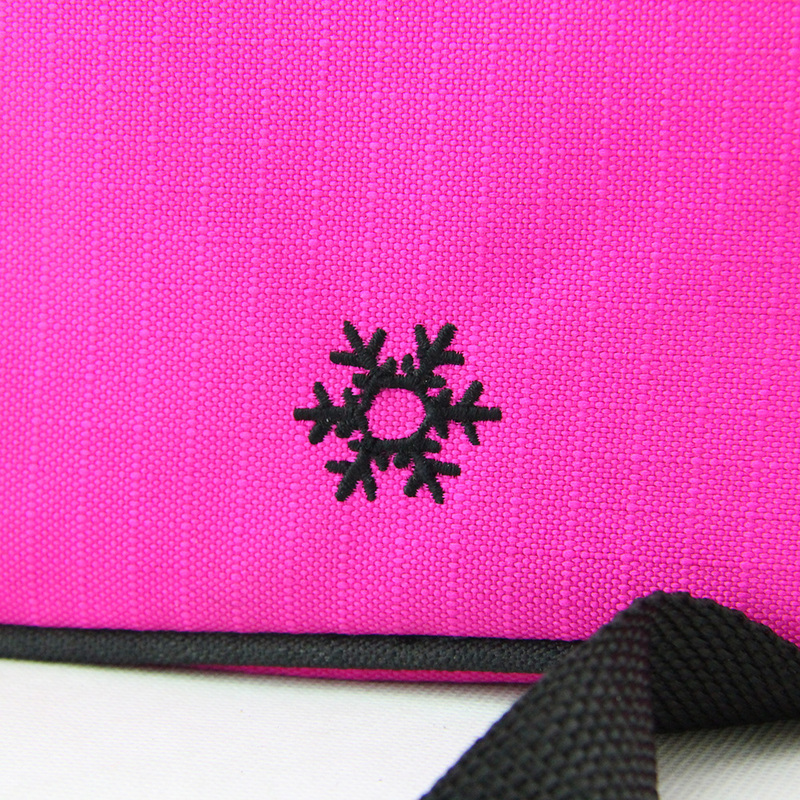 Front with zipper pocket for carrying with cutlery or something else small items. 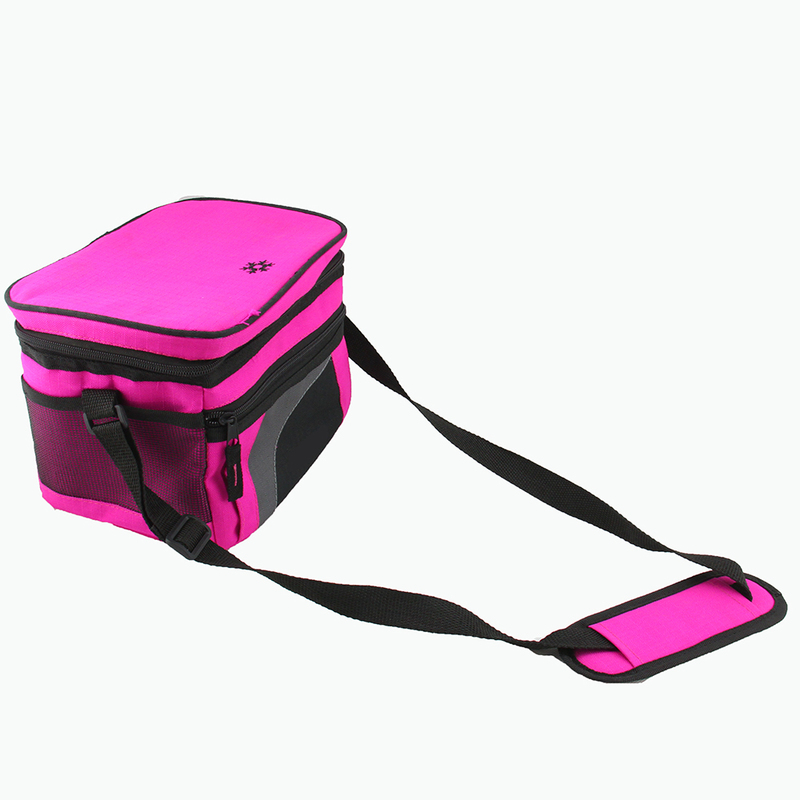 Looking for ideal Anti-tearing Cooler Bag Manufacturer & supplier ? We have a wide selection at great prices to help you get creative. 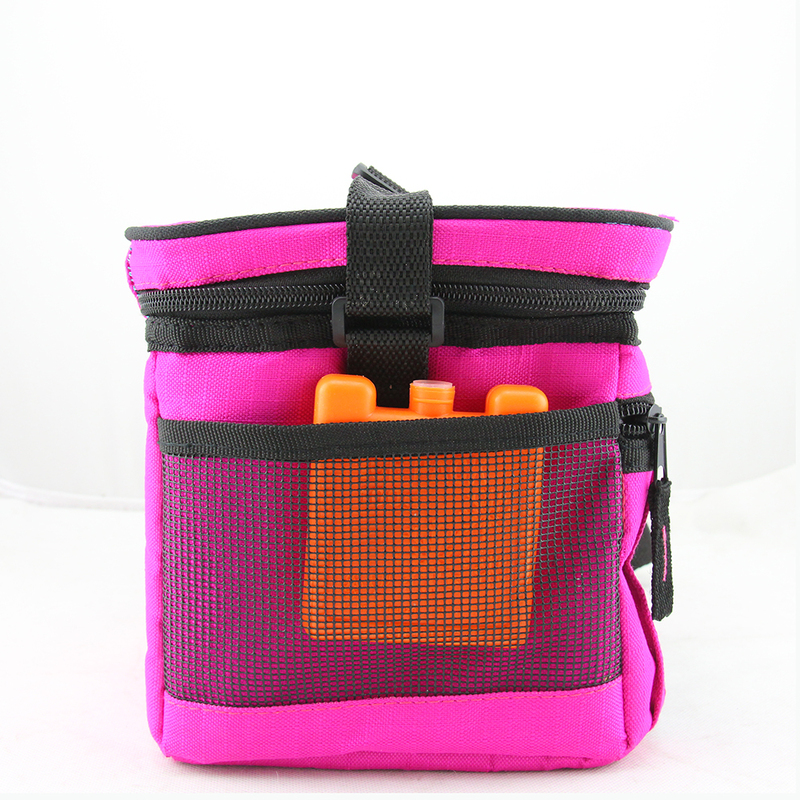 All the Shoulder Carry Cooler are quality guaranteed. 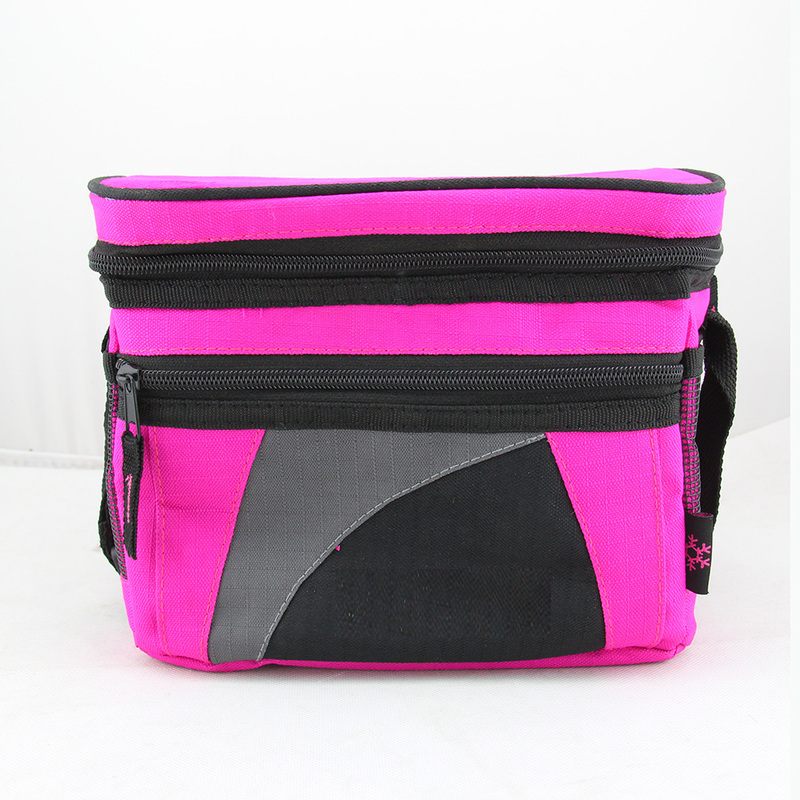 We are China Origin Factory of Durable Polyester Cooler Bag. If you have any question, please feel free to contact us.